Good News!!! 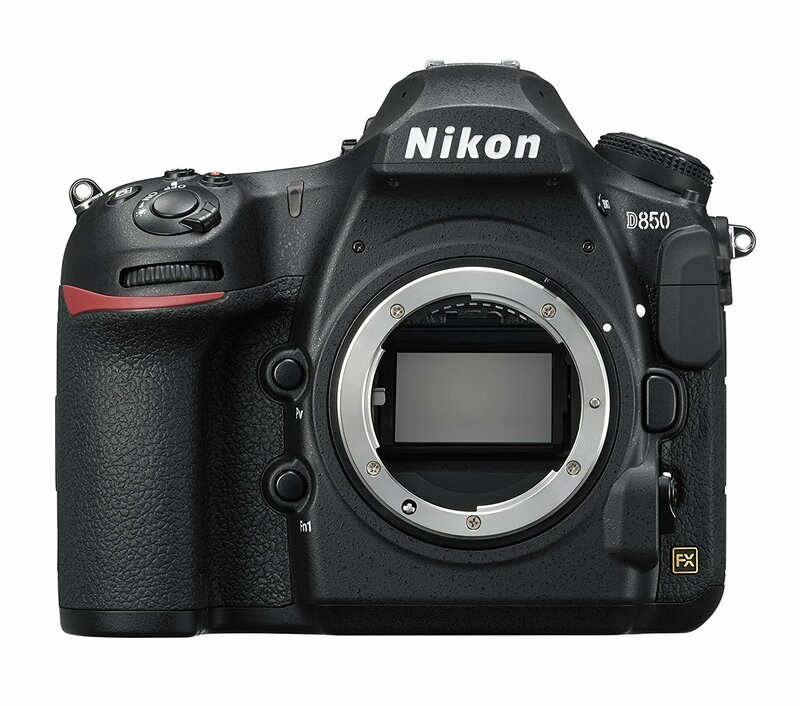 The newly announced flagship DSLR Nikon D850 is now in stock and shipping! Nikon D850 body costs $3,296.95 at Amazon/ B&H/ Adorama. 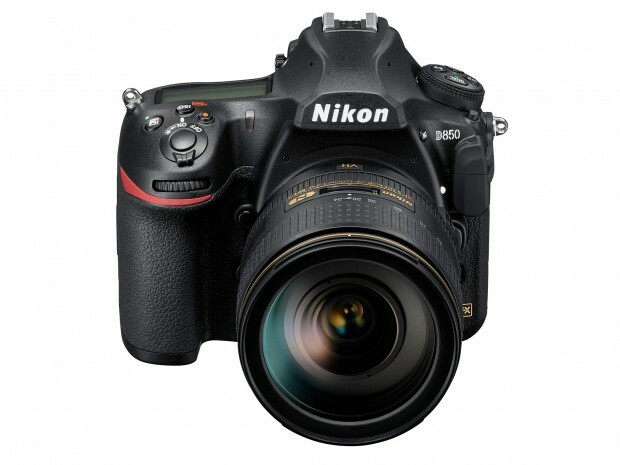 Nikon D850 Review (DxOMark): First DSLR to Hit 100 Points! This entry was posted in Nikon Camera and tagged Nikon Camera, Nikon D850 on November 2, 2018 by admin.